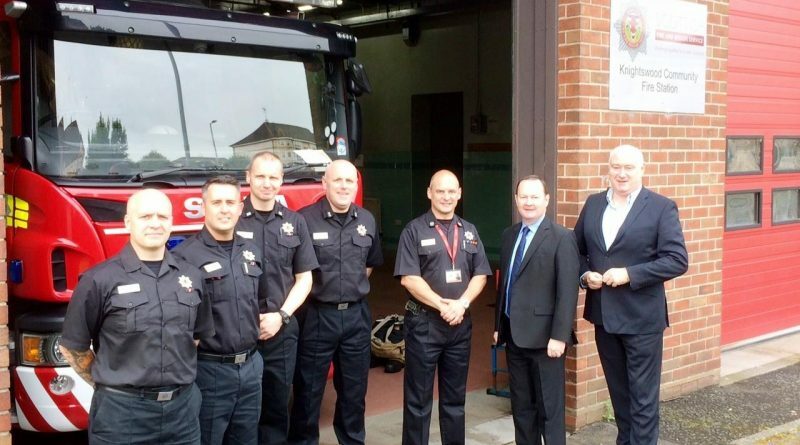 Bill Kidd, MSP for Glasgow Anniesland has paid a visit to the Knightswood Community Fire Station to see first hand the excellent work they do to keep the local community safe. “I had the privilege this week of visiting the Knightswood Community Fire Station and was warmly welcomed by Area Manager for the City of Glasgow, James Hymas, and Station Manager, Paul Tyrell. “The team conducted a combination drill where a 13.5-meter ladder and a main firefighting jet were utilised. After a tour of the station I spoke with the on duty crew about the expanding role of the Firefighter within the community. “Following the tragic events at Grenfell earlier this summer, it is extremely reassuring to see first-hand the excellent level of service provided to our community by this team of fire fighters. This event emphasises the importance of ensuring buildings are built fire safe, and that as a community we are well informed and prepared to appropriately respond to different emergency situations. 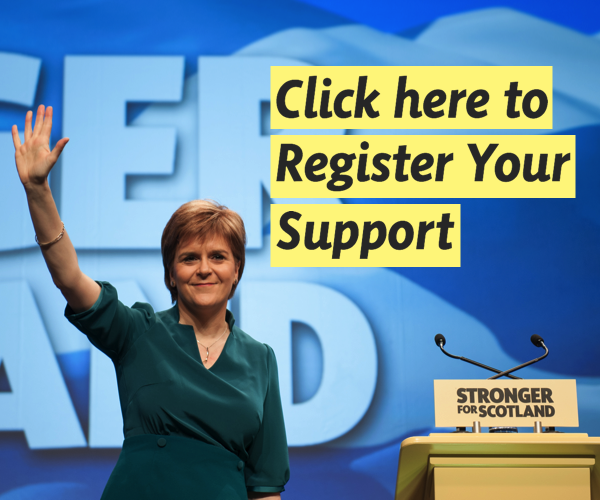 “The Scottish Fire and Rescue Service recognise that the best way to fight fires is to stop them from happening, and because of this they work throughout the constituency to educate and inform people about fire prevention. In terms of emergency response, they not only fight fires but the team at Knightswood Station will also respond to road traffic collisions, chemical spillages, flooding incidents, rail incidents and water rescue operations on the river Clyde and nearby lochs.